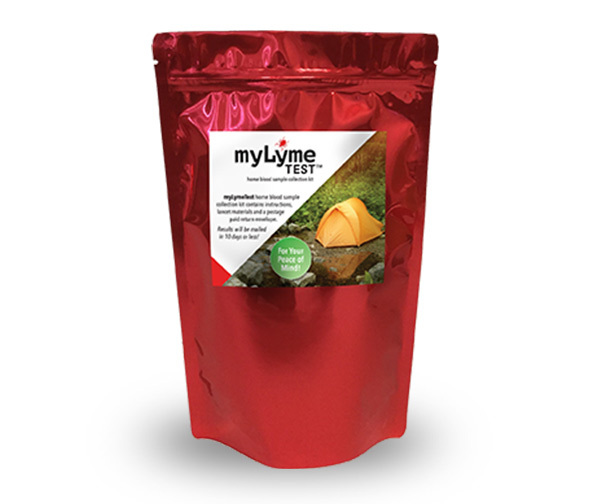 With Lyme disease on the rise, myLymeTest kits provide everything you need for early Lyme detection. Early detection and treatment translates to improved outcomes. If you and your family spend time outdoors, especially in wooded areas, tick bites are not only possible, they are probable. Sometimes you don't even know a bite happened. Ticks, especially those causing disease, can be as small as the period at the end of this sentence. Don't worry, we've got you covered. A simple stick and a few drops of blood will provide the answer. myLymeTest products combine the convenience of at home blood collection with high quality human and veterinary laboratory testing. All testing is performed by a certified laboratory and therefore must meet certain quality standards, including qualifications for individuals who perform the test and other standards that ensure the accuracy and reliability of results.